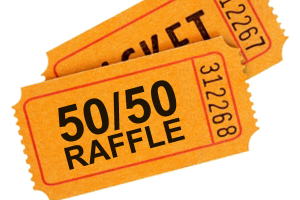 On April 10, 2019 at 11:00 am at Edgewood Country Club in River Vale, the drawing was held for the Family Promise Super 50/50 Raffle. Please see below for a list of the lucky winners! Thank you to everyone who purchased tickets or made a donation. Tickets were $100 each and we nearly sold out with 976 tickets sold (there were 1,000 tickets total). Special thanks to the congregations who welcomed Family Promise staff and volunteers to speak at services and sell raffle tickets. Proceeds from the Raffle will benefit Family Promise of Bergen County’s programs providing shelter and support to homeless, working families. Thank you!